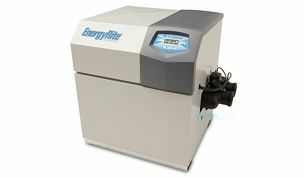 Swim in your pool year round with one of our swimming pool heaters. 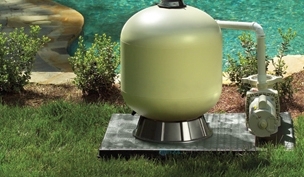 Our huge selection includes Natural & Propane Gas, Low NOx Models, High Altitude, and Small Heaters for Above Ground Pools & Spas. 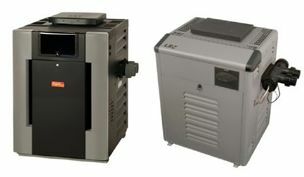 Not sure which pool or spa heater is right for your application? We can help! Our sales team includes several individuals with more than 20 years in the pool industry. Give us a call or send us an e-mail via our Contact Us page. 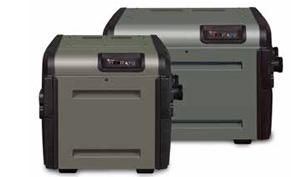 Looking for an energy efficient Heat Pump? 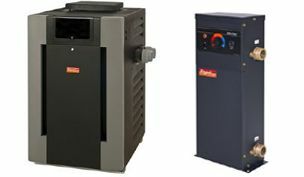 Heat Pumps compliment your gas heater and provide a more cost effective way to heat your pool. 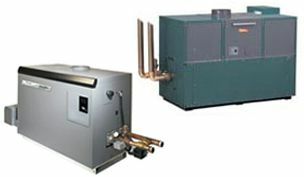 Natural gas heaters use 1 therm BTU per hour per 100K BTU heater size and propane gas heaters use 1 gallon of propane per hour per 100K BTU heater size. If you have a swimming pool at home then cooling off in summer is no problem for you. In the springtime, however, when you do jump into the water it will be so cold it will take your breath away. Even on the hottest days a pool can still be very cold. This makes your pool only usable during the hottest summer months. At Pool Supply Unlimited we have a comprehensive selection of the best pool and spa heaters on the market to allow you to make the most of this great investment. 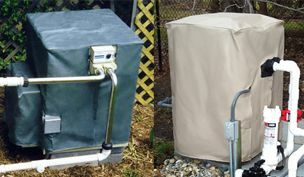 We have gas pool heaters that you can install with pumps that circulate the pool water to warm it up before it is returned to the pool. 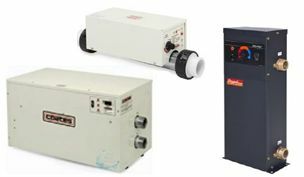 In some states, it is compulsory to only use low emission pool heaters and we are pleased to supply this range as well, all in top, well-known, reliable name brands. 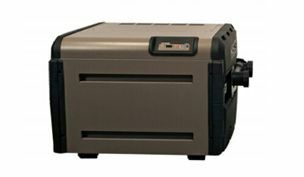 When you install pool heaters they will warm your pool to a comfortable temperature. 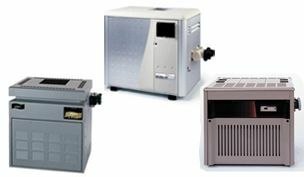 We have compact pool heaters for residential swimming pools, up to commercial heaters and boilers for large school swimming pools and gym pools. 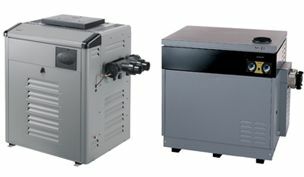 Gas pool heaters offer you a cheap source of supplying energy for heating your pool and they are completely safe to use, and cost-effective as well. 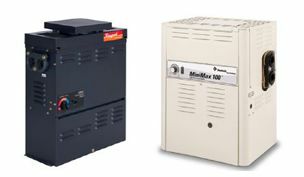 If you would prefer to have electric pool heaters we have top quality models to choose from in different sized models, equally effective to add for in-line pool heaters. Enjoy using your pool well into the fall if you have smart swimming pool heaters installed. 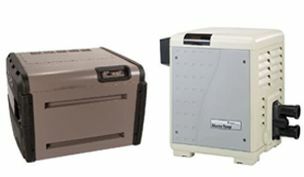 Pool Supply Unlimited is a licensed and registered dealer for many of the top brand names of pool heating and equipment. Get expert advice on the best equipment for your residential and commercial swimming pools from a company that has been in the pool business for over two decades. It is recommended to have equipment of this nature installed by the professionals, and we will be able to recommend reputable contractors in your area if you need help with this option. Recent decisions by certain Manufacturers to turn their back on e-commerce organizations invites commentary by a 25 year veteran of the industry. What Size Heater Does My Pool Need? 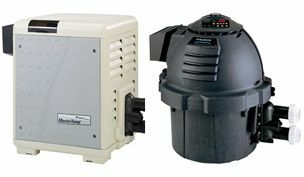 Ready to shop for a heater to get your pool through the long winter but not sure exactly where to start? Use our guide to figuring your needs and avoid being left out in the cold.